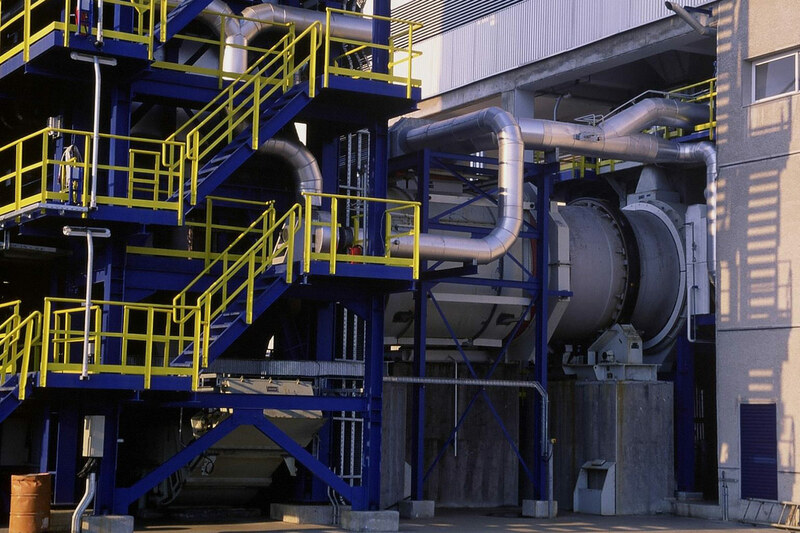 GRELBEX Technologies’ know-how has been developed to meet the increasing requirements in environment and to the discharge standards which are constantly evolving. GRELBEX incineration rotary kilns, with an air flow circulating either in the same direction as the waste, or in counter-current, are used for solid, paste and liquid wastes. A post-combustion chamber allows to improve the combustion and to treat the un-burnt wastes. GRELBEX special waste processing plants are composed of a rotary kiln, a post-combustion chamber and fumes treatment. 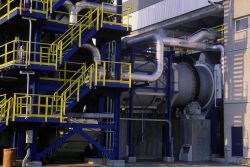 The used technology and temperature depend on the nature of waste to process. Three types of scories result from this technique: slag, ashes and fumes purification residues. 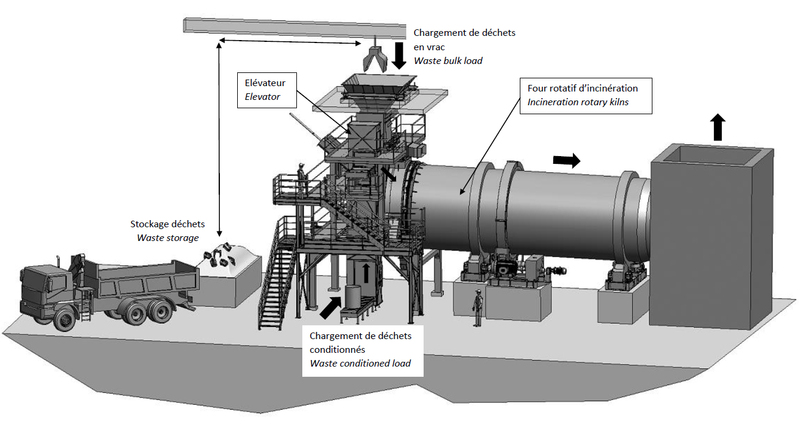 The heat generated by this process is subject to the energy recovery (electricity and heat production) in most units. 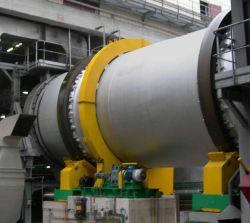 The trommel or rotary screen serves to calibrate and separate the recoverable materials. The cylinder is driven by a direct or indirect force. 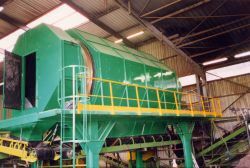 Their use is generalized in the household waste sorting centers, for the inert treatment and for the composts screening.